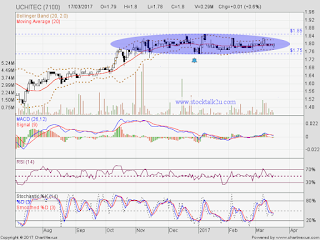 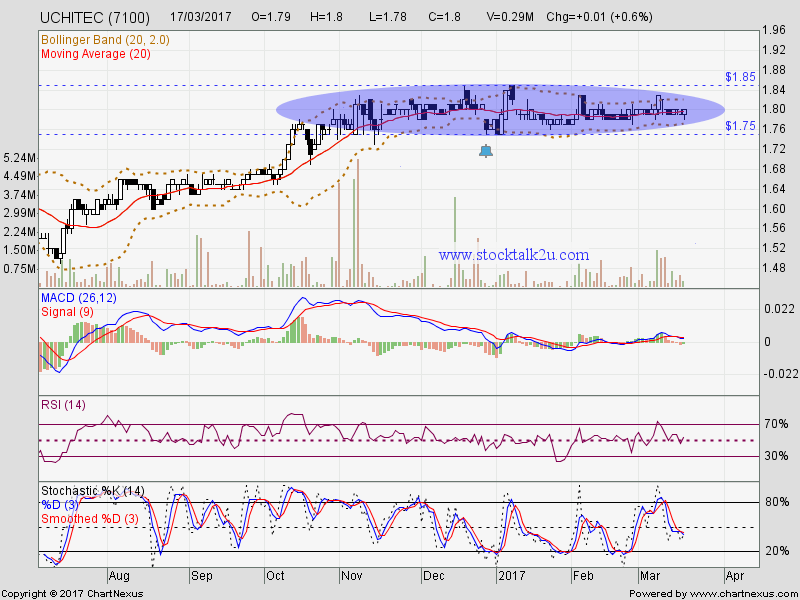 Immediate support @ RM1.75 level. 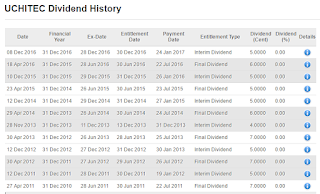 Referring the Q4 annual report, there is 8cent final dividend. 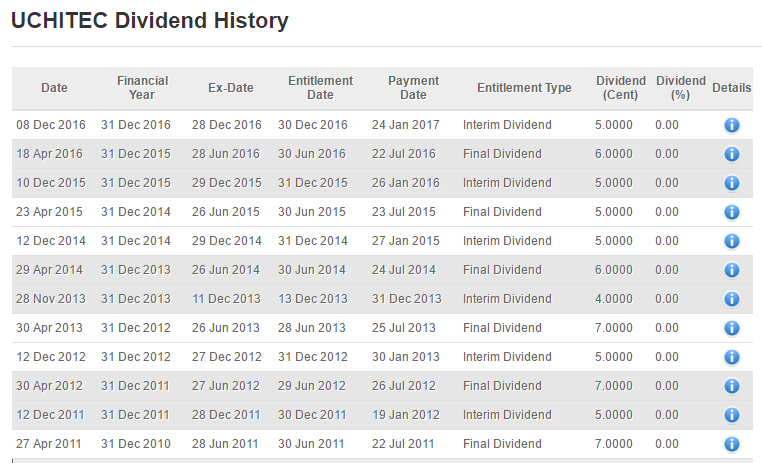 Based on pass history, UCHITEC will announce their final dividend on April.